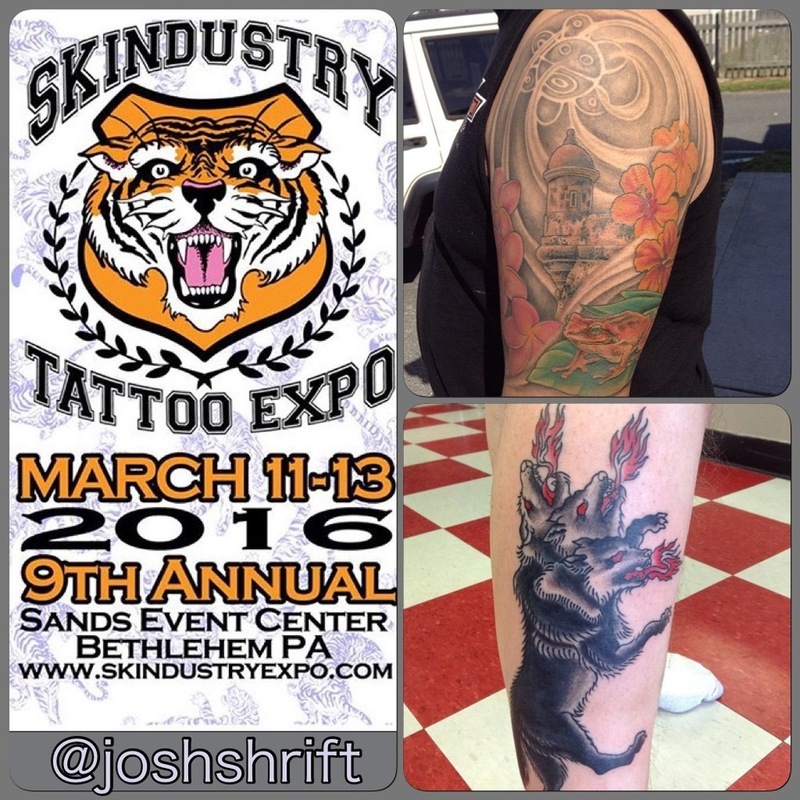 Booking for Skindustry Expo in March... — Independent Tattoo - Dela-where? Call Tasha at the shop 302-436-5581 to book your appointment. Spots are almost gone.